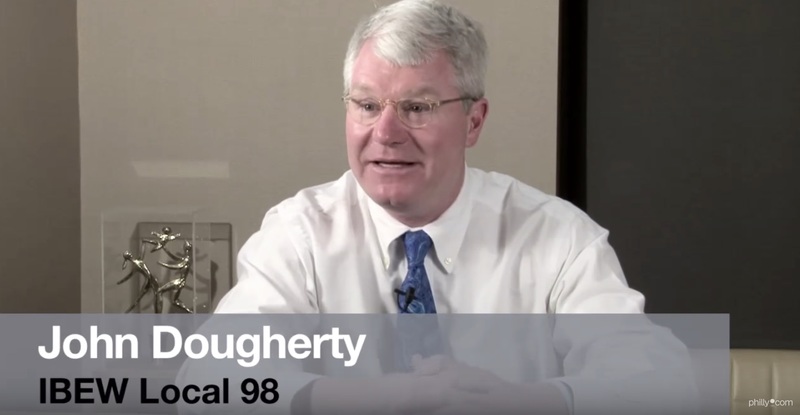 Dougherty’s union was instrumental in placing three justices, including Dougherty’s own brother, on the court, Politico reports. You can be sure that the unions controlled by Dougherty will still be giving money to state and local election campaigns. The big question is will their get-out-the-vote operation be impacted when Dougherty and his top lieutenants start serving time?